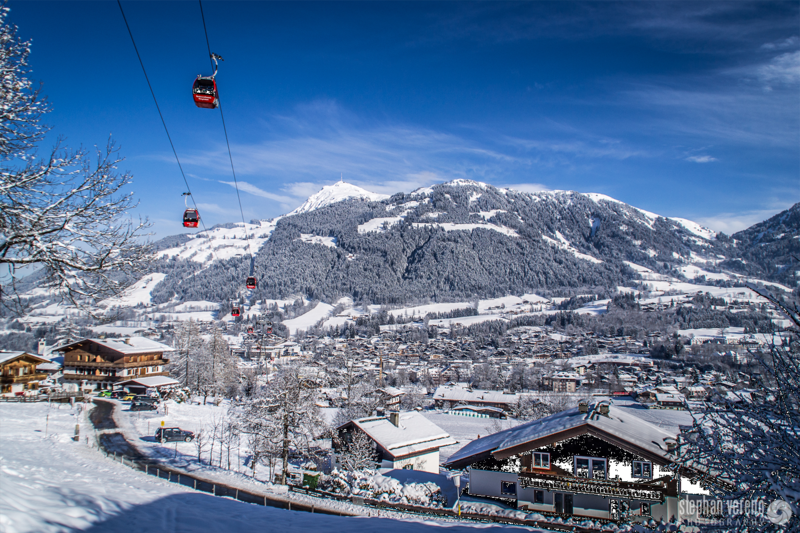 Three days in Austria, skiing in one of the most famous resorts, with a wonderful medieval centre and great skiing for beginners and intermediates, and to top it off, the most famous World Cup downhill course of them all: the Hahnenkamm. The resort has lots of miles of relatively easy, long runs higher up on the mountain. New gondolas and lifts make getting up to the mountain a breeze - there is even an amazing cross-valley gondola (the 3S) that conects one mountaintop to another. The Hahnenkamm opens to the public after the race has been run, in January. It is a challenge to get down - even at normal speeds. Even if that course holds no terrors for you, then, you can have a go at the challenging black runs just behind it in the Ehrenbachgraben. 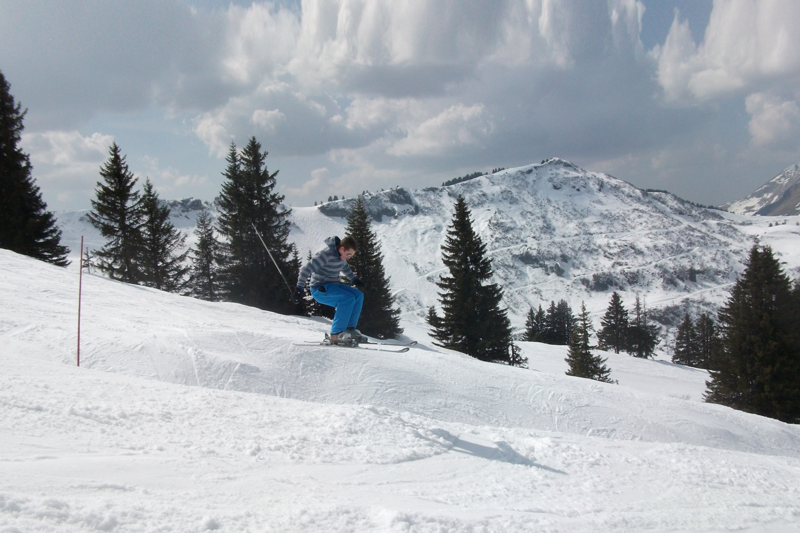 If you ski more like a mere mortal, then there are some wonderful blue runs high up on the Resterhöhe; this is also the area with the best snow. You'll fly out to Innsbrück on the Friday, and be back on the Sunday night. 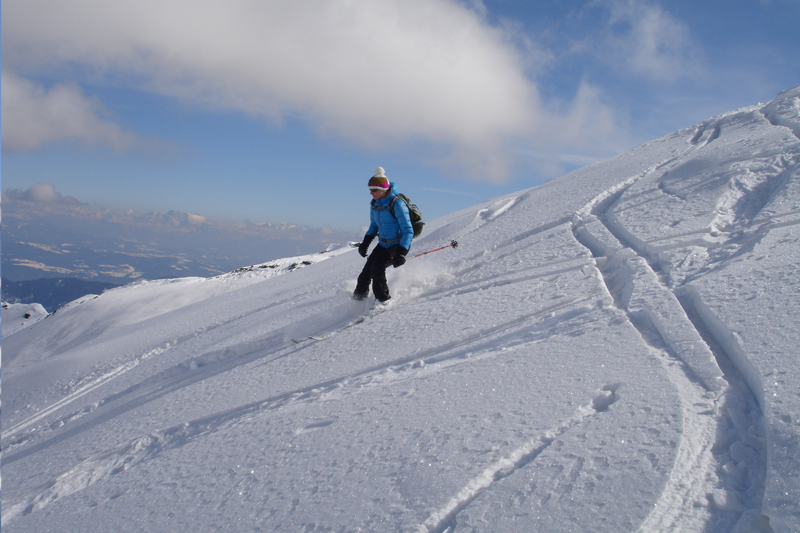 You will get in two days of skiing, and feel refreshed after a weekend in a great resort in the Austrian Alps.There is a wonderful variety of restaurants in the middle of town. 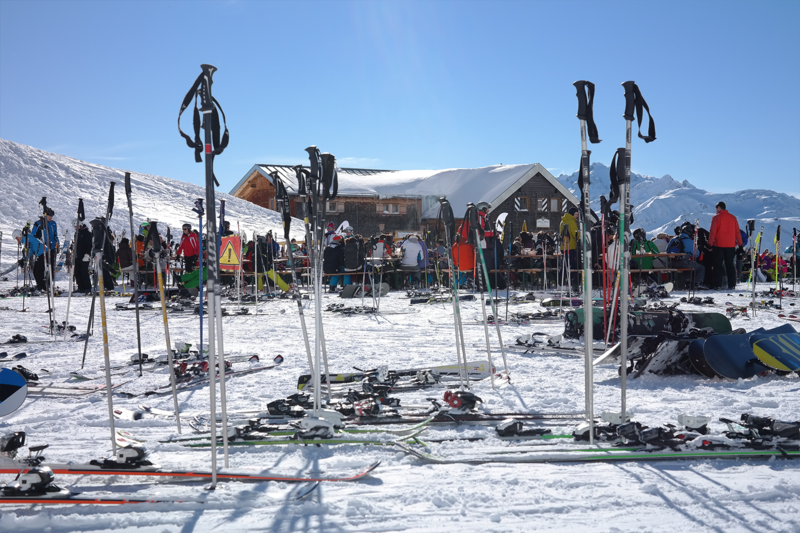 We do not encourage you to ski with a hangover, but be warned: Kitz has some of the best bars of any Austrian ski resort. It is necessary for you to have the appropriate insurance for this trip. Make sure it is relevant for mountain sports, and that it includes liability insurance, helicopter rescue from mountains, and repatriation. There are other factors you should also consider. Our insurance partner TAGIS will be able to advise you on all your insurance needs. Please click here to enter the TAGIS insurance site.